Lava Iris X8 was officially released in 2015, February supporting dual-sim. The phone include a lot of features and is affordable by price. In order to connect your Lava Iris X8 to a computer, you need to download and install the official required drivers for your smartphone. Therefore, in this tutorial, we are providing all the required drivers for your Lava iris X8. Regarding the display, the phone include 5.0 inches display supporting resolution of 720×1280 pixels protected by Asahi Dragontrail glass. The phone is equipped with octa-core 1.4 GHz cortex-A7 processor. Regarding the internal memory, the phone comes in two variants 8 GB with 1 GB RAM or 16 with 2 GB RAM and also support micro-SD card upto 32 GB. 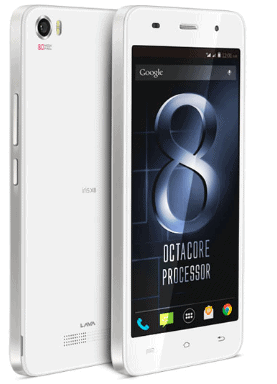 Lava Iris X8 has 8MP primary camera with dual LED flash including features and 3MP secondary camera for selfies. The connectivity medium include WLAN, Bluetooth, GPS, Radio and USB. 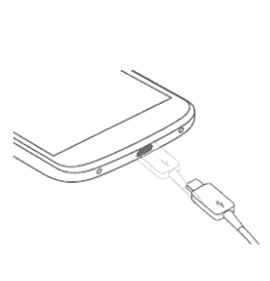 The sensors on the phone include accelerometer and proximity. The phone is powered by Li-Po 2500 mAh powerful battery and comes in two colors which are black and white.